Don't light those sparks I got shattering anything that has reflections of you. 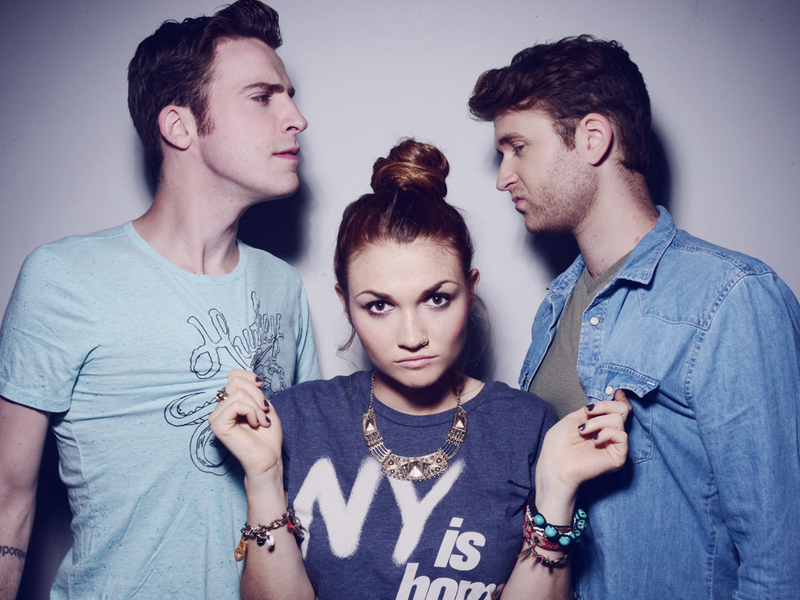 MisterWives - Mandy Lee (Vocals), Etienne Bowler (Drums), Will Hehir (Bass) – began making music together in late 2012. Lee, the powerhouse vocalist who studied opera and songwriting at New York City’s only specialized high school for music and performing arts, was born and raised in Queens and met Hehir through a mutual friend and Bowler, a Bronx native, while working close to one another. The three immediately fell into stride musically and MisterWives was born. When it came time to play live, Bowler brought in old friends Marc Campbell (Guitar) and Jesse Blum (Keys/Trumpet/Accordion). They played their first show together in February of 2013 and were signed immediately to Photo Finish/Republic Records after the show. In October, the band hit the road with Half Moon Run on their first national tour. The tour ended with a two triumphant sets at this year’s CMJ before heading out for a six week stint with American Authors & The Royal Concept. They released their debut EP Reflections this January and were featured as the first iTunes “Single of the Week” of 2014.